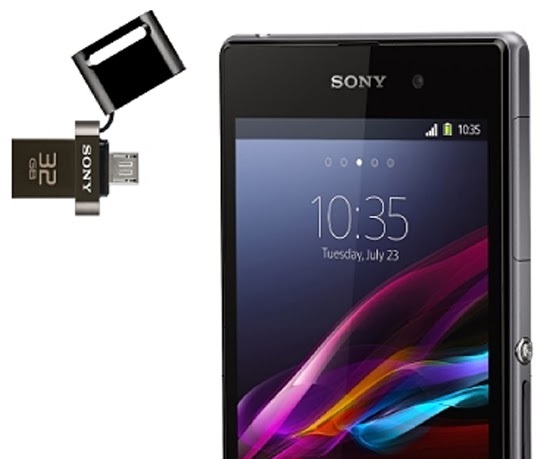 Sony recently launched the new 2 in 1 functionality flash drives that combine micro USB and USB 2.0 connectors for fast and easy back-up, storing and also for sharing personal data. The new Flash drives allow user to transfer files like photos, videos and even application, without using any cables or Wifi access. This is also fits for the Android user who need extra memory for saving files and transfer to other smartphones, tablets, computers and laptops. The drives is complete with OTG (on-the-go) connectivity for devices that run Android 4.0.3 and higher. Sony also offers an application to help user to manage their files. The app can download on Google Play store. Add your opinion by commenting!